Austrian Grandmaster Rudolf Spielmann’s The Art of Sacrifice in Chess first appeared in the mid-1930s. 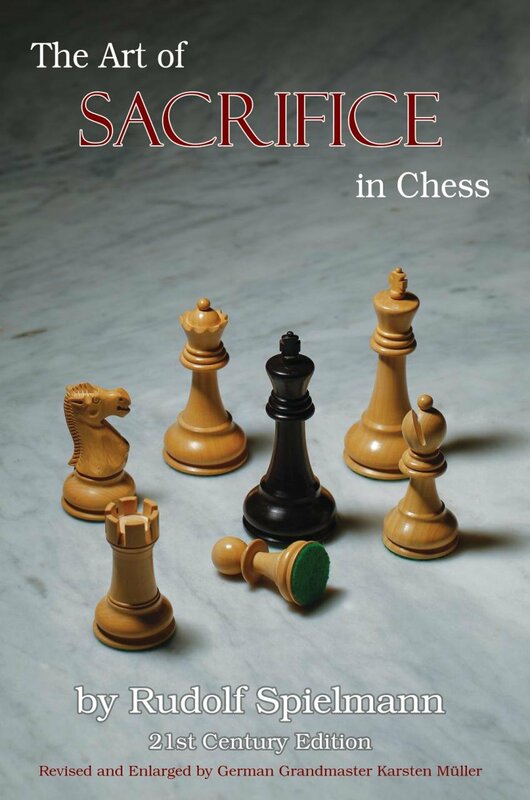 It was immediately recognized as a classic, a masterpiece that examined the nature of chess sacrifices. 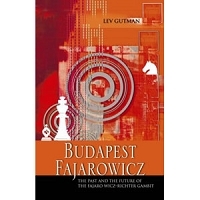 In this modernized, 21st century edition, all of Spielmann’s original work has been preserved. The antiquated English Descriptive Notation has been replaced with modern Figurine Algebraic, and German grandmaster Karsten Müller has added his own notes to Spielmann’s original text. 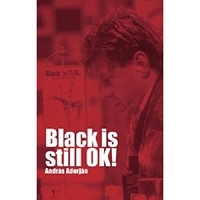 But the German grandmaster has gone far beyond simply inserting clarifying commentary. Müller has virtually doubled the size of the original work by adding eleven new chapters, including: The Greek Gift Sacrifice Bxh2/7+; Disaster on g7; The Achilles’ Heel f7; Strike at the Edge; Destroying the King’s Shelter; Sacrifices on f6; Sacrifices on e6; The Magic of Mikhail Tal; Shirov’s Sacrifices; and The Fine Art of Defense. In addition, there are exercises at the end of each new chapter to help you hone your skill of sacrificing.